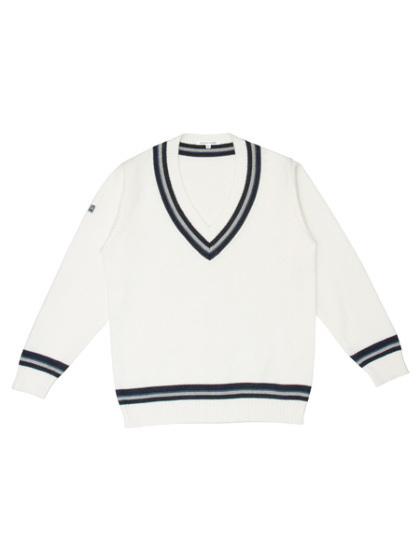 The cotton sweater of the accent that the neck and the line of the hem are gorgeous! 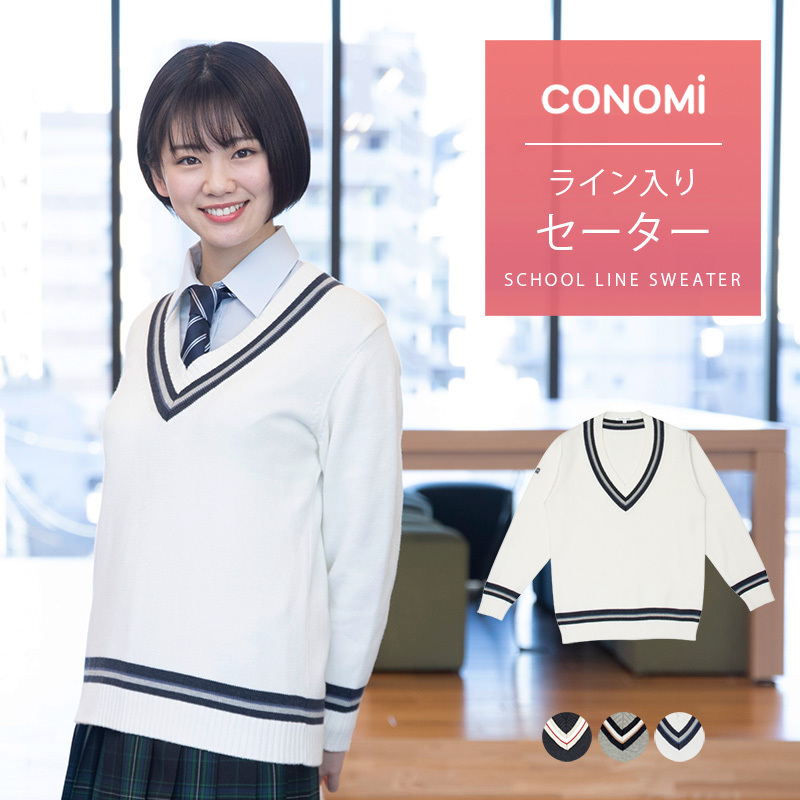 A line sweater comes up from arCONOMi. 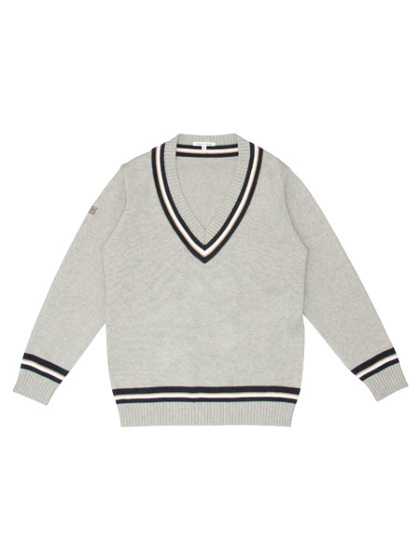 The cotton sweater of the accent that the neck and the line of the hem are gorgeous. ・The silhouette which kept a space moderately creates a refined impression and is finished for adult styling! ・I inquire into a family and cope. ※Please confirm washing picture notation. 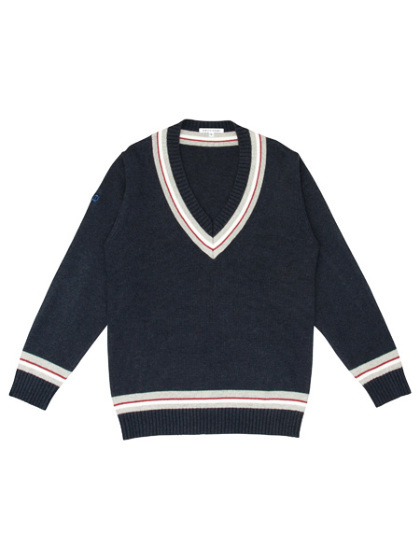 ・The V zone design which shows a collar neatly. ・The accent that a line is gorgeous. 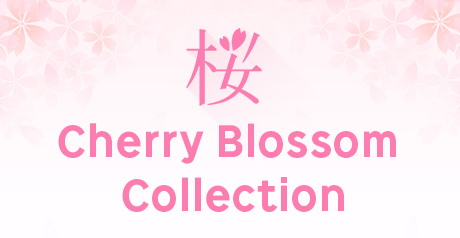 ・It is a point of popularity to become the high-quality high gauge specifications. ※As it is a unisex type, it becomes the size development that a man can use in peace.